Welcome everyone to the fifth post in our behind the scenes series with a preview of the fabulous EMCSR 2014 themes. On this occasion we would like to present some of the participants in the Complexity and Strategy theme, including valuable background information about them, links for further reading, and interesting interviews. 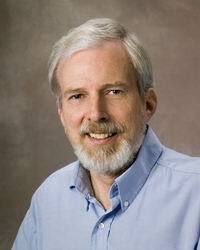 Gary Metcalf is the EMCSR 2014 Complexity and Strategy theme chair. He is currently the president of the International Federation for Systems Research (IFSR). He has served on the IFSR Executive Committee since 2002, and is past president of the International Society for the Systems Sciences (ISSS). He is a full-time faculty member in the Graduate School of Management at Sullivan University, teaches half-time in the School of Organizational Leadership and Transformation at Saybrook University, and teaches part-time for Aalto University in Finland. He maintains a consulting practice through InterConnections, LLC. Stuart Umpleby is a professor in the Department of Management and Director of the Research Program in Social and Organizational Learning in the School of Business at George Washington University. He received degrees in engineering, political science, and communications from the University of Illinois in Urbana-Champaign. 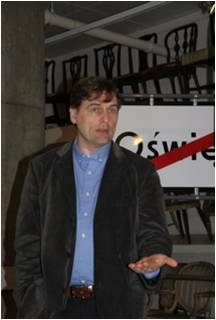 He teaches courses in the philosophy of science, cross-cultural management, organizational behavior, cybernetics, and systems science. Other interests include process improvement methods, group facilitation methods, and the use of computer networks. Søren Brier is Professor of Semiotics of Information, Cognition and Communication Sciences at the Centre for International Business Communication Studies at Copenhagen Business School, where he has been teaching philosophy of science as well as semiotics in five different communication programs. His research interest focusses on the transdisciplinary foundation of the interplay between cybernetic and systemic information science and Peircean triadic semiotics and its modern development as a part of biosemiotics. 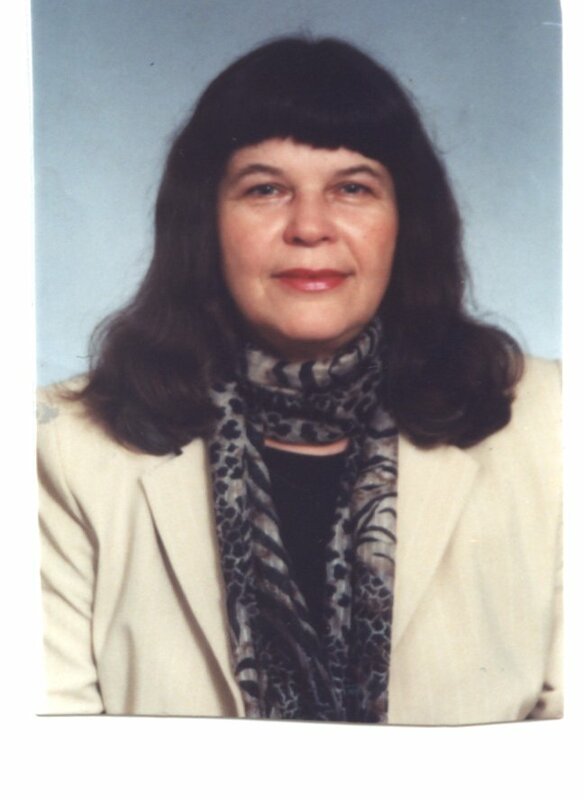 Iryna Dobronravova is the Chair of the Philosophy and Methodology of Science division at Kyiv Shevchenko University. Iryna was Head of the Ukrainian team on the INTAS project called “Human Strategies in Complexity.” She is the President of the Ukrainian Synergetic Society, and a member of the Bertalanffy Centre for the Study of Systems Science.